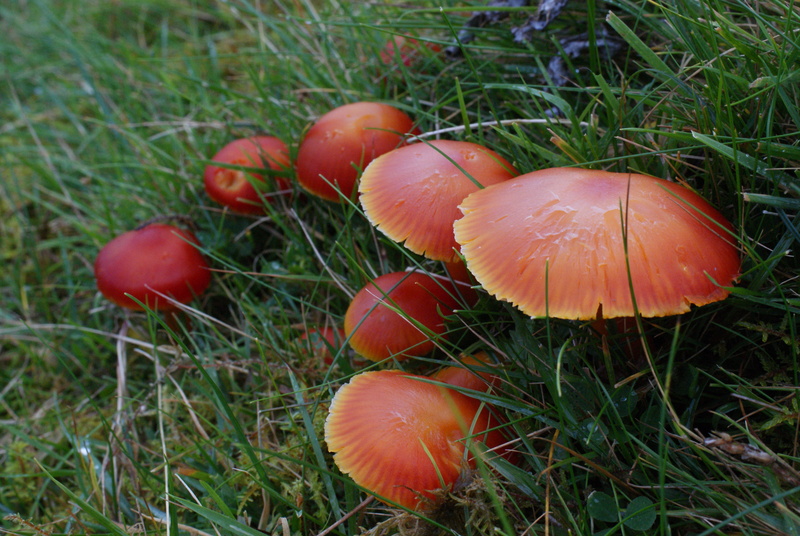 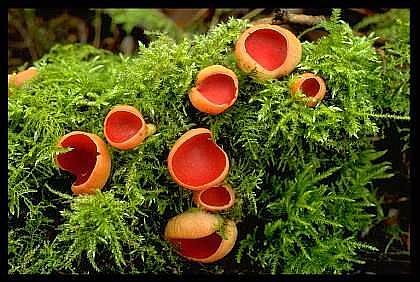 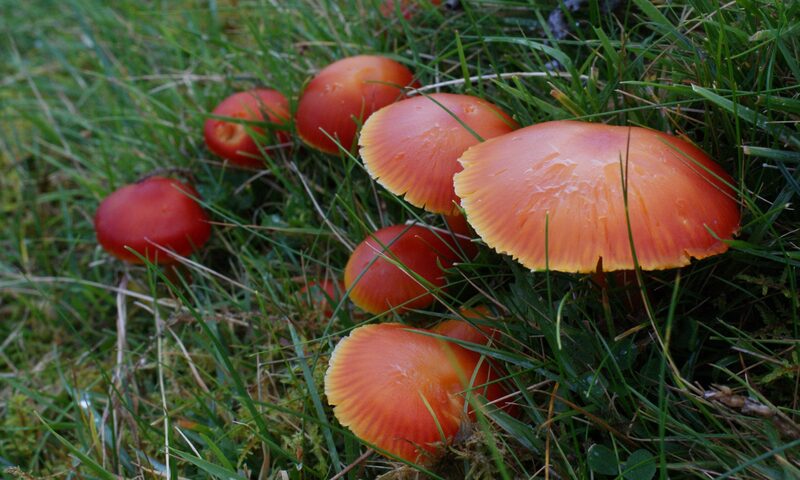 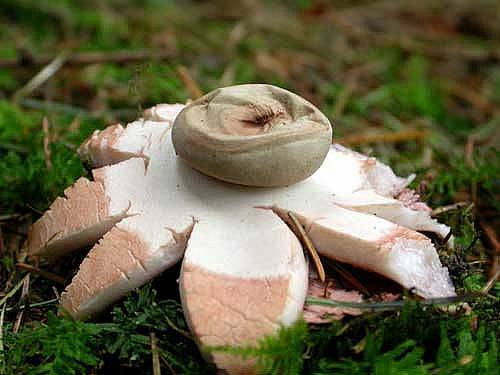 We are a voluntary group whose aim is to promote the conservation of and interest in Fungi in Northern Ireland. 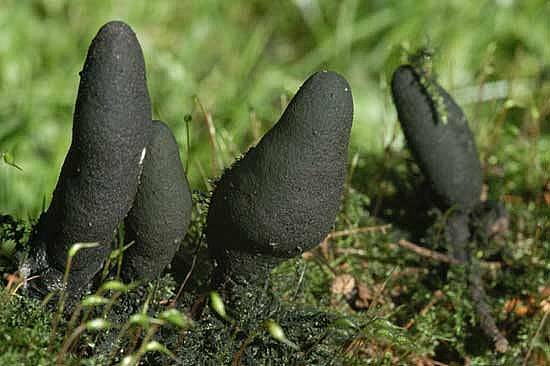 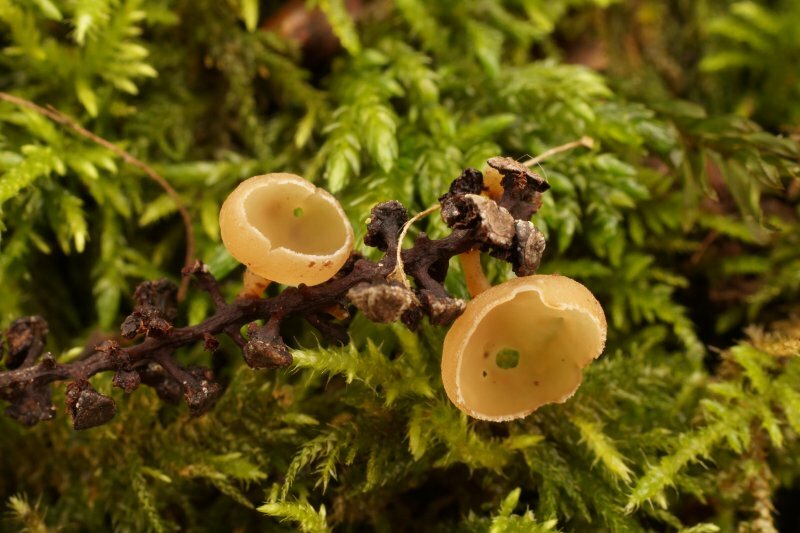 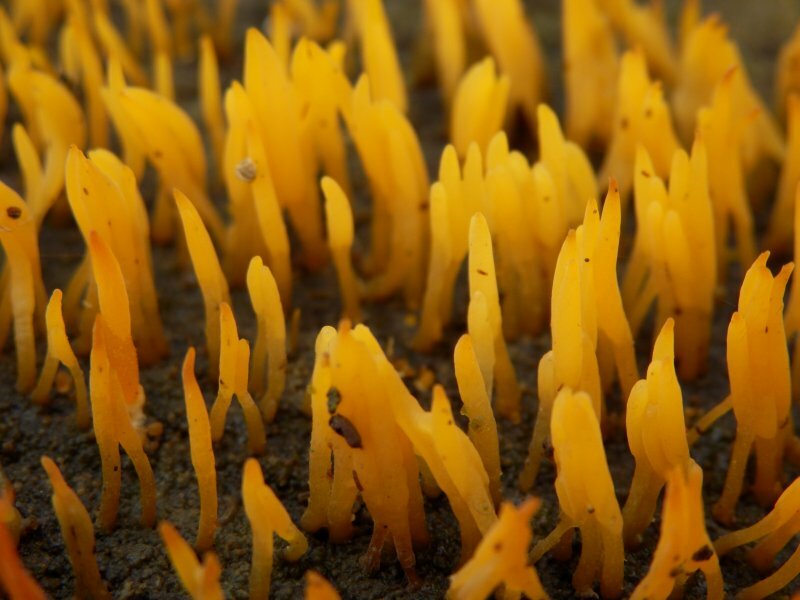 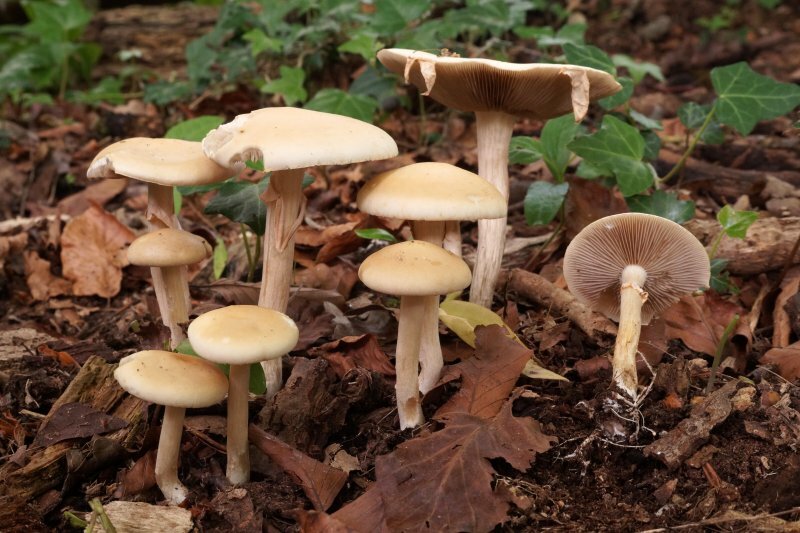 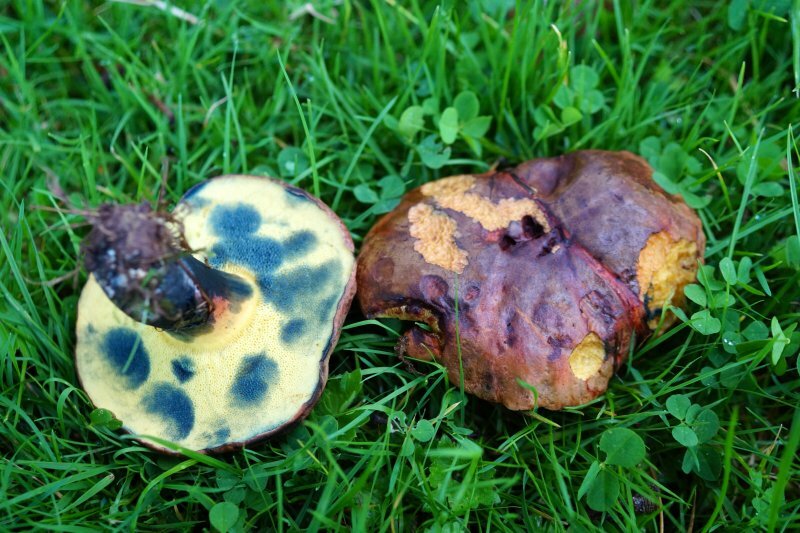 Delve into this website and learn a bit more about the diverse and fascinating world of fungi and then join us on a foray. 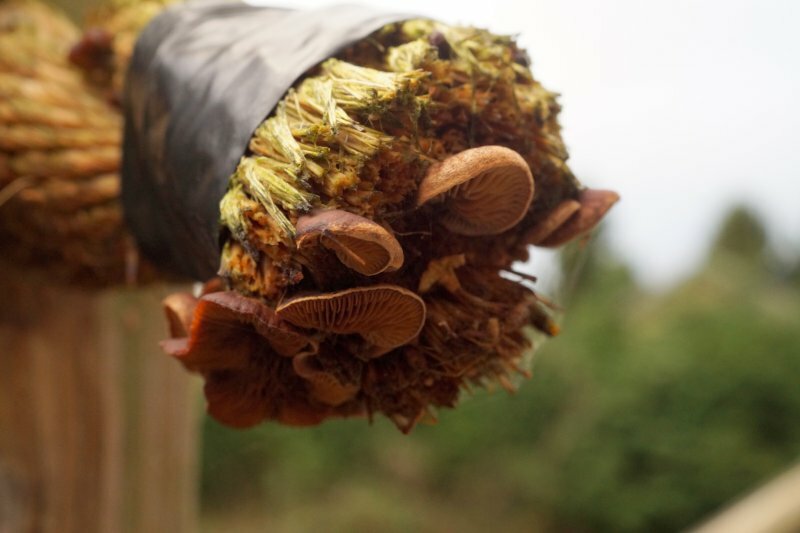 Our forays are open to all – everyone is welcome. 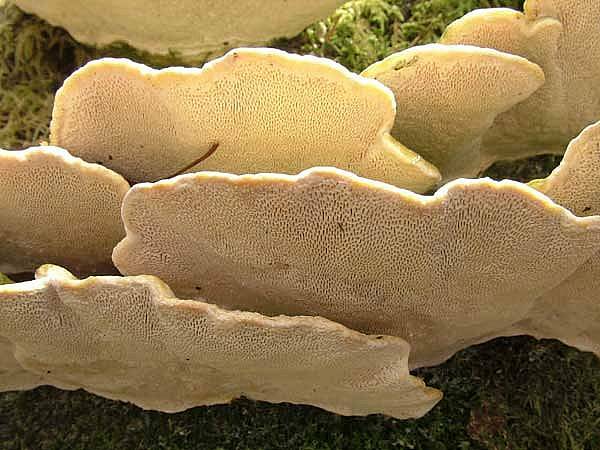 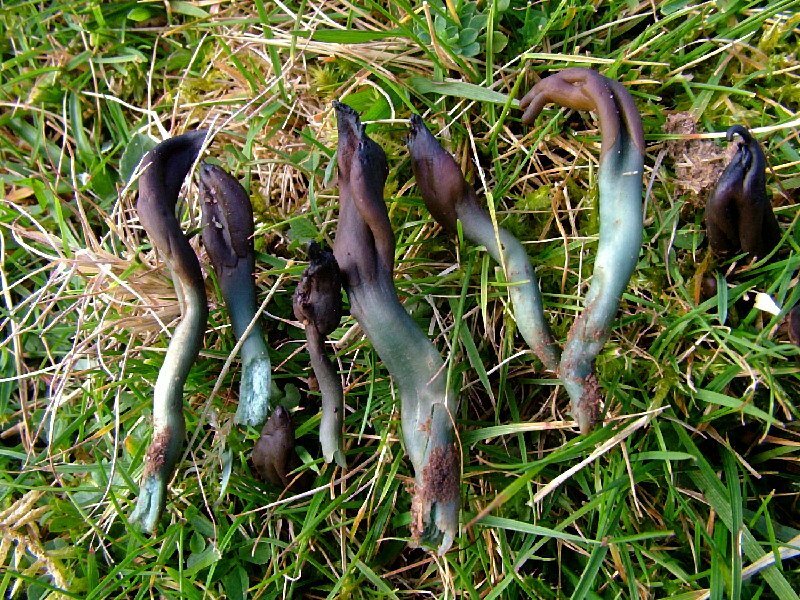 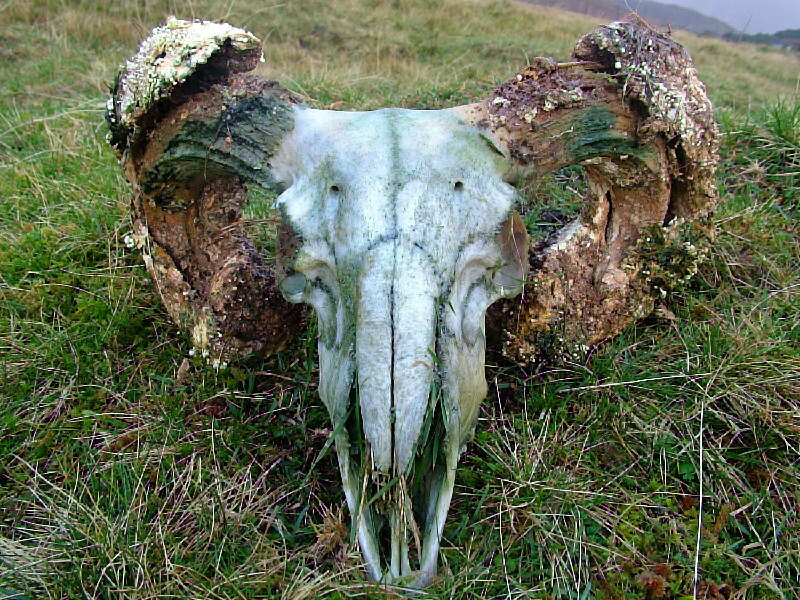 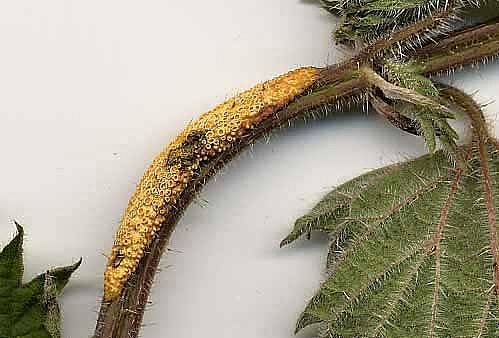 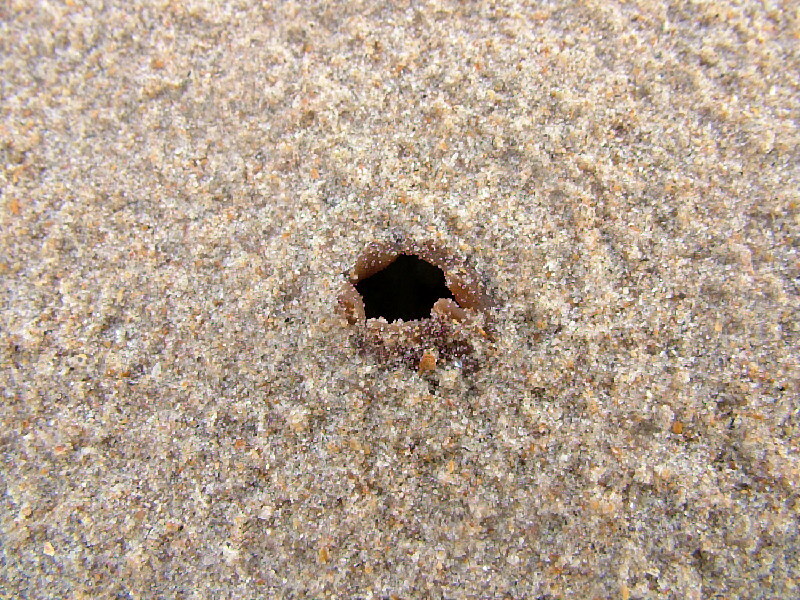 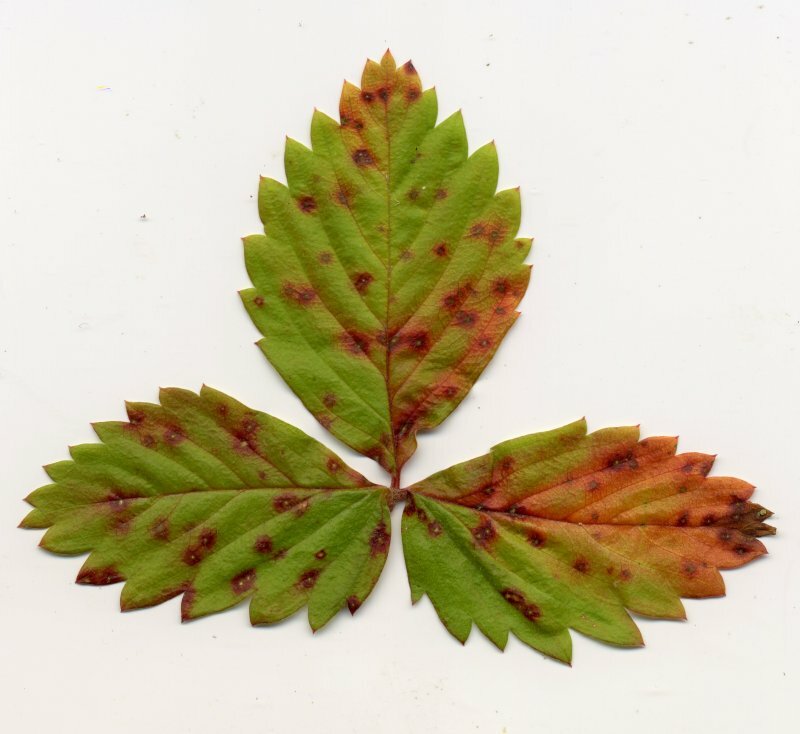 Join us on Facebook as well to see what is being found now around Northern Ireland. 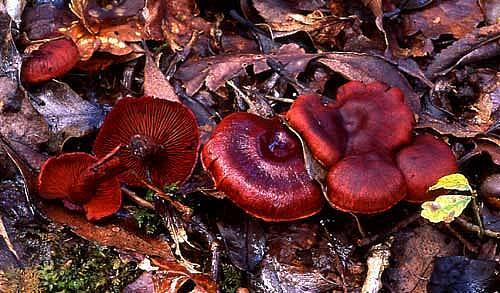 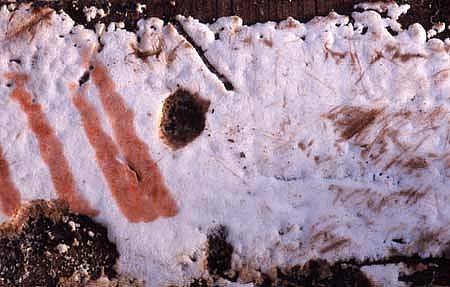 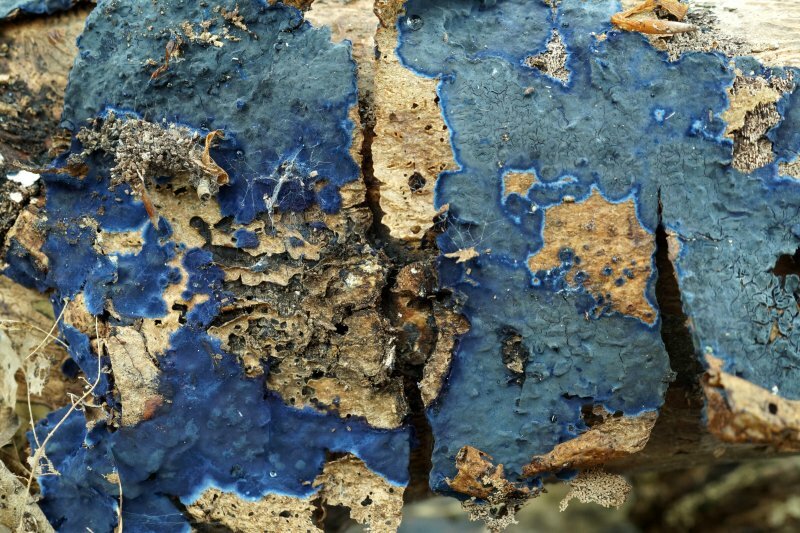 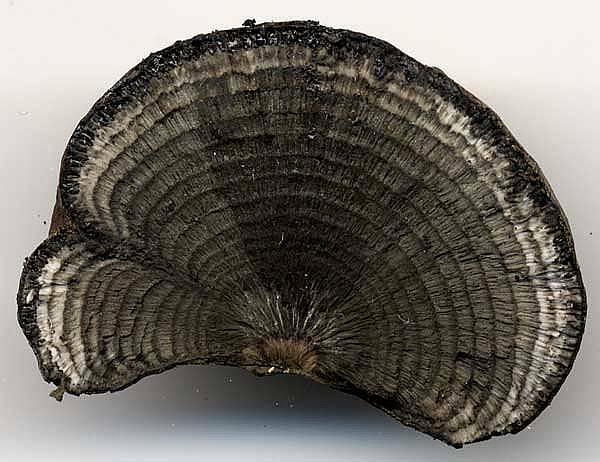 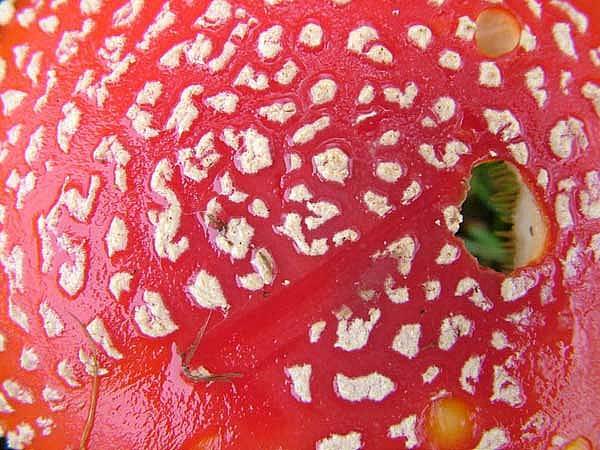 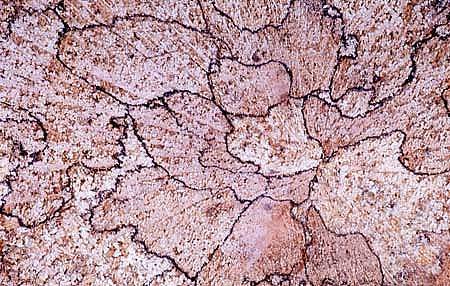 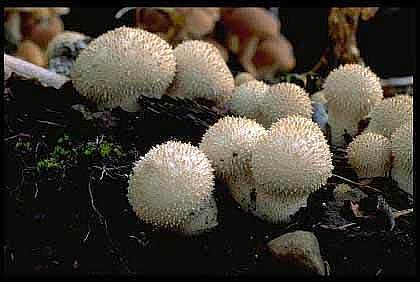 Mycology is a science, but it is also an art. 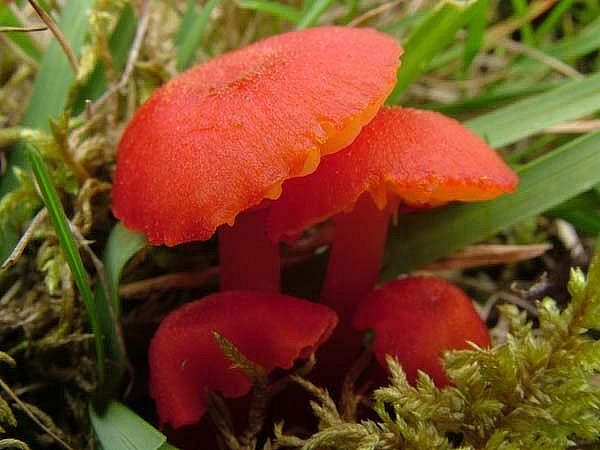 Identifying fungi is not easy and our group has proved to be an excellent place to become more confident in our identifications, to learn off others who have specialised in different groups of fungi, to socialise and to enjoy a good foray in some of the most beautiful parts of Northern Ireland. 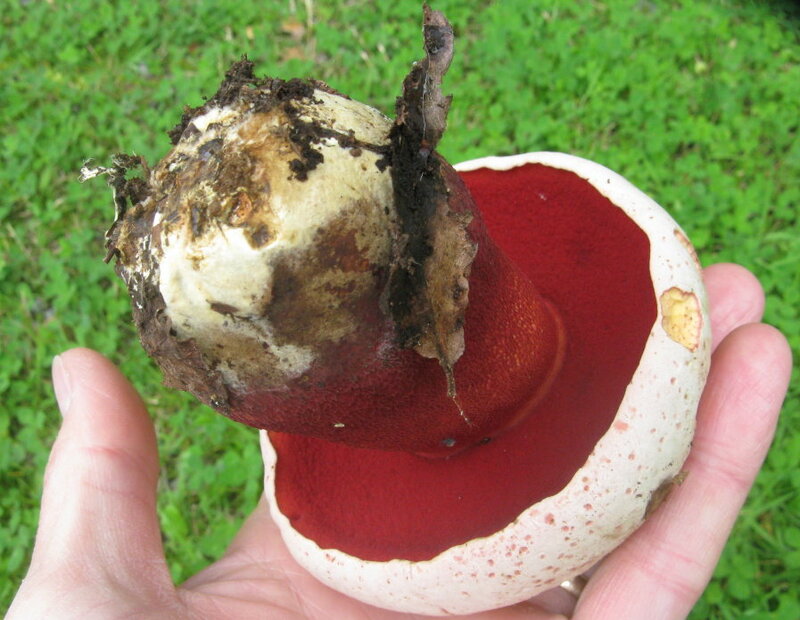 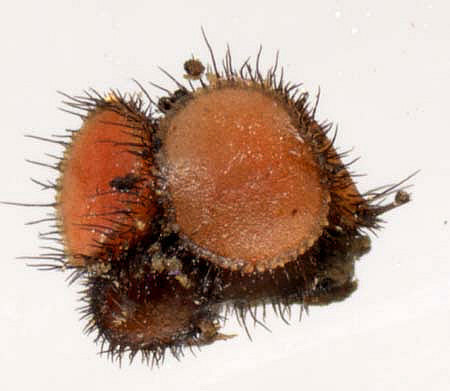 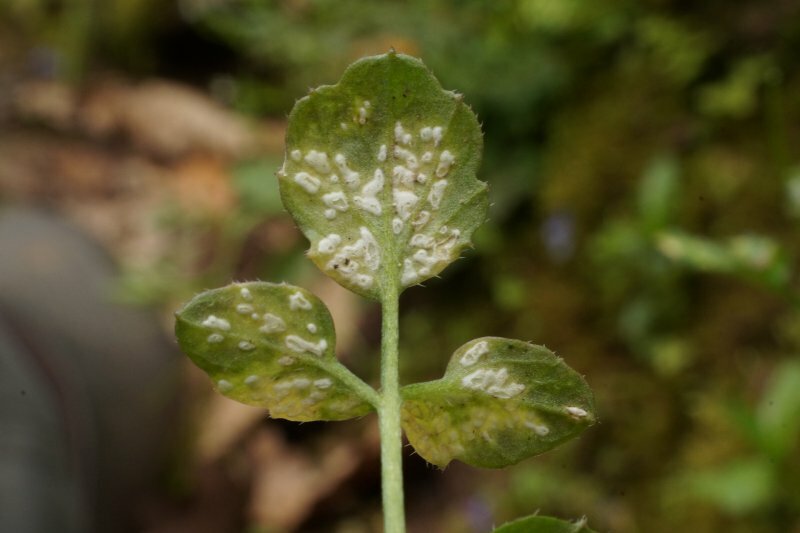 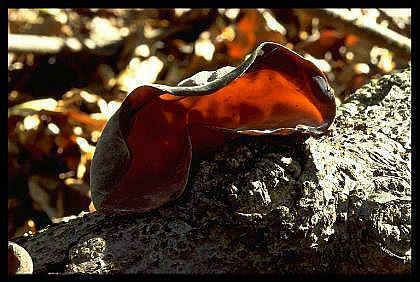 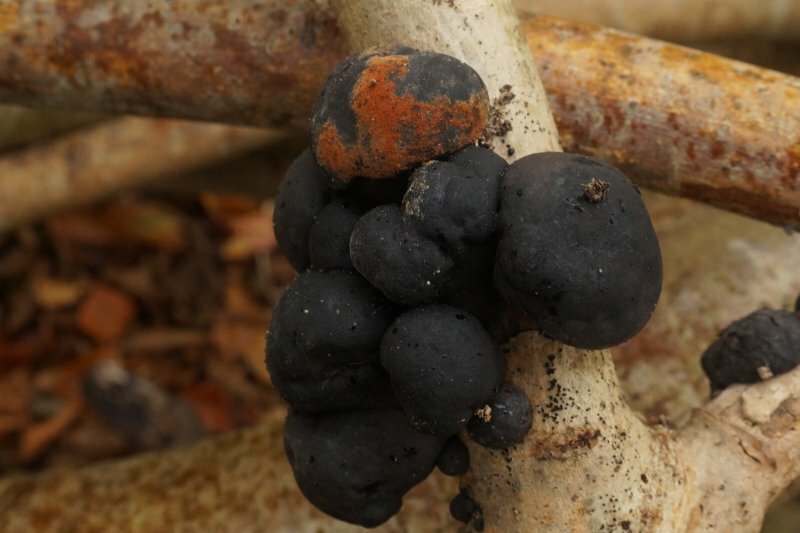 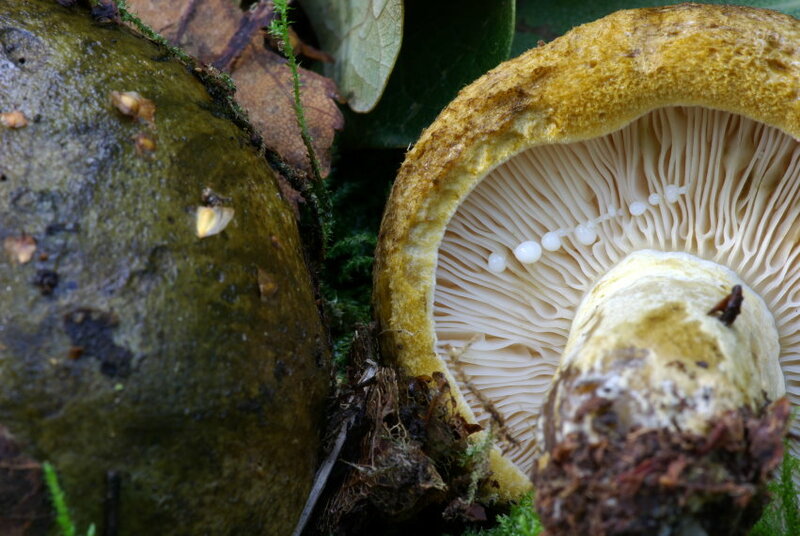 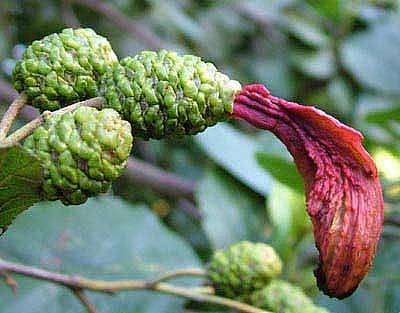 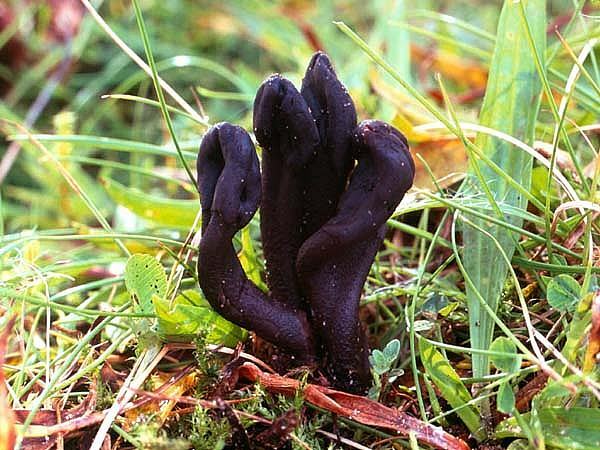 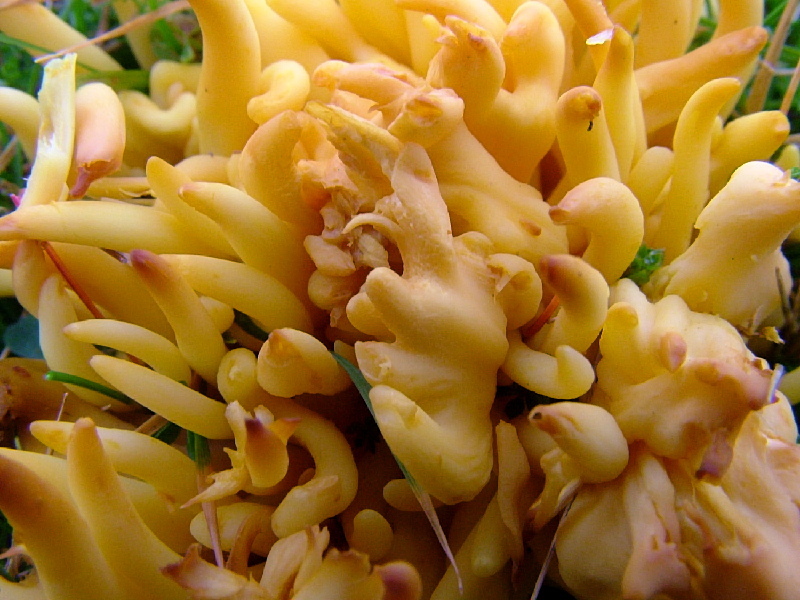 To identify a fungus with confidence often needs a microscope and a huge number of books. 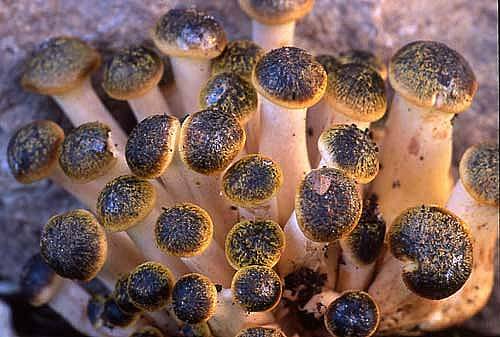 The group helps people begin to get a grip on identifying fungi, pointing out things to look for, giving advice on what books to use or how to buy a microscope. 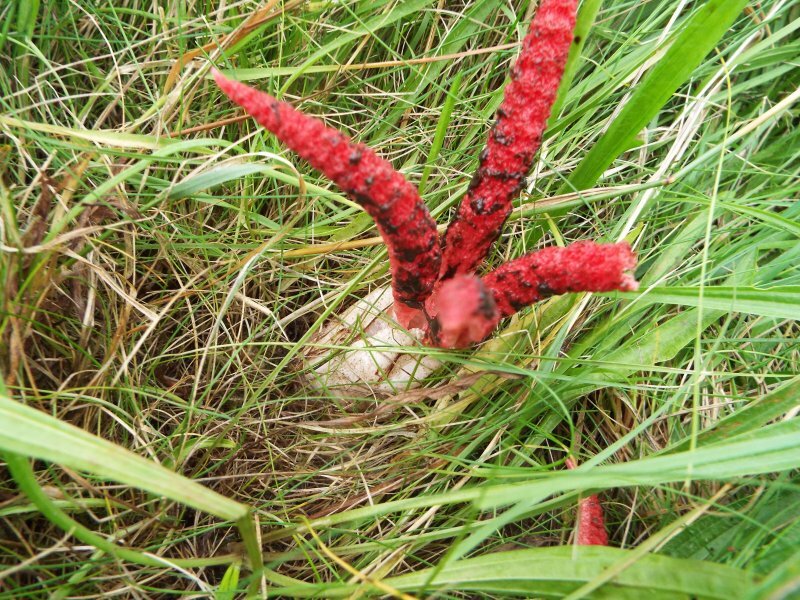 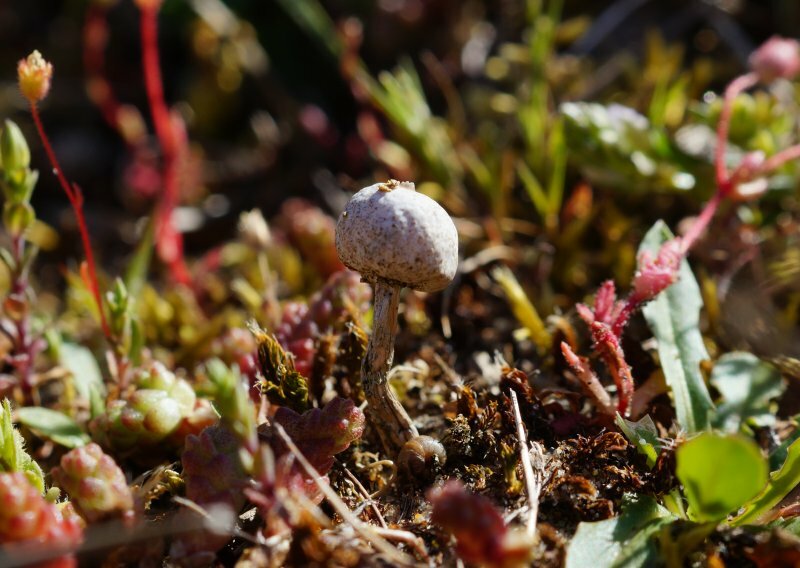 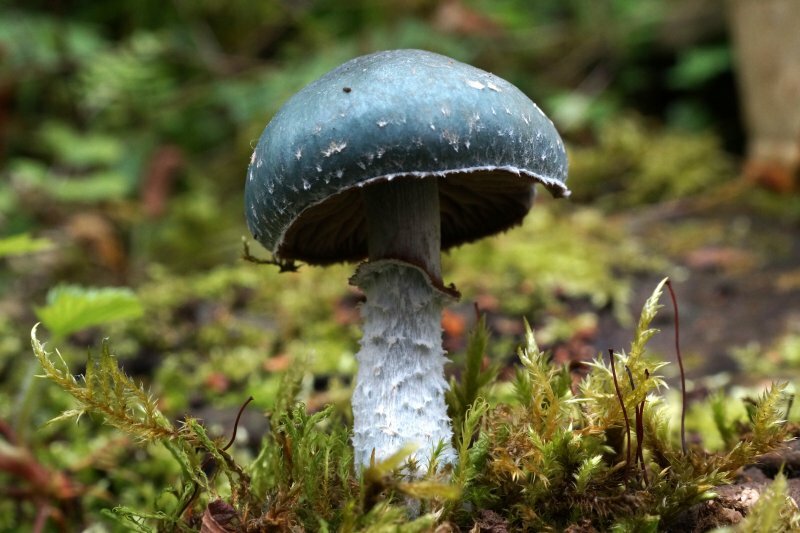 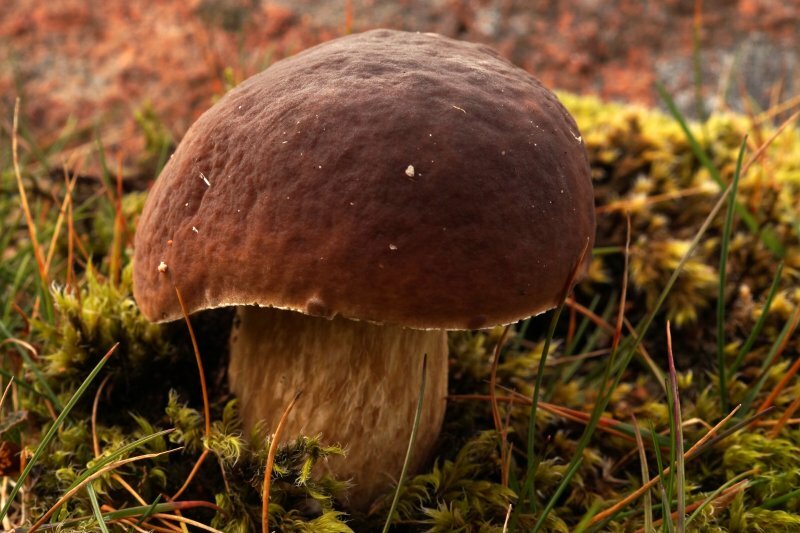 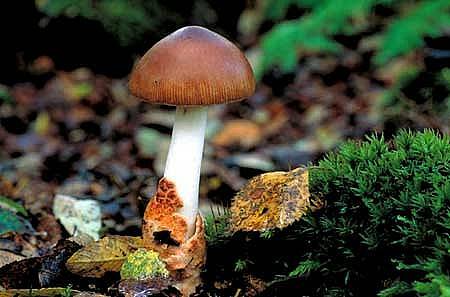 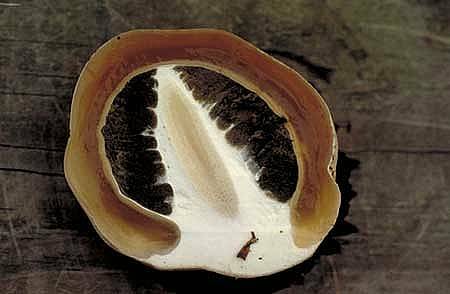 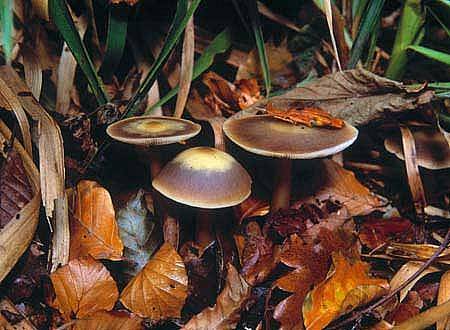 However, you can take an interest in fungi to whatever level you like, whether it be learning which are the best species for the pot or taking the plunge and getting totally addicted. 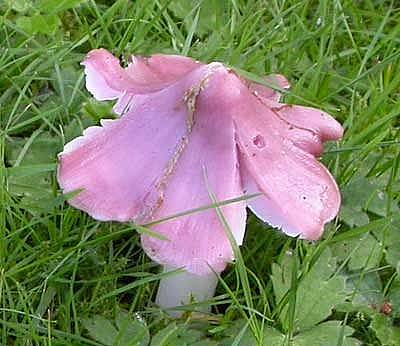 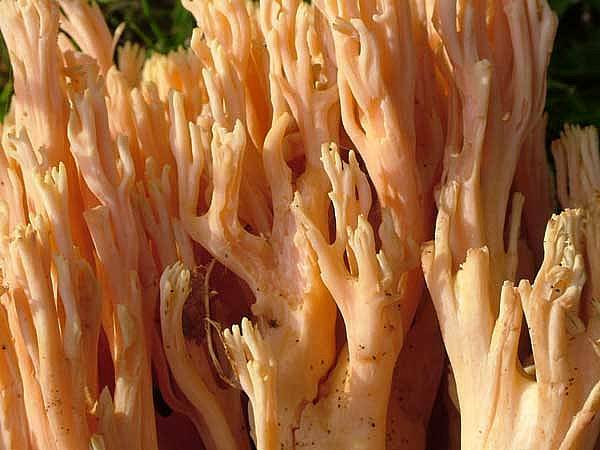 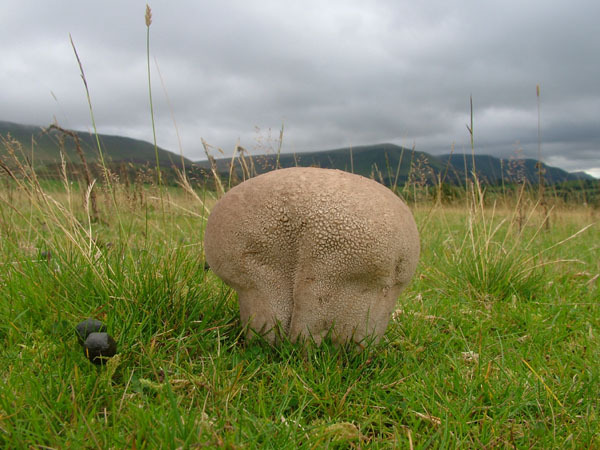 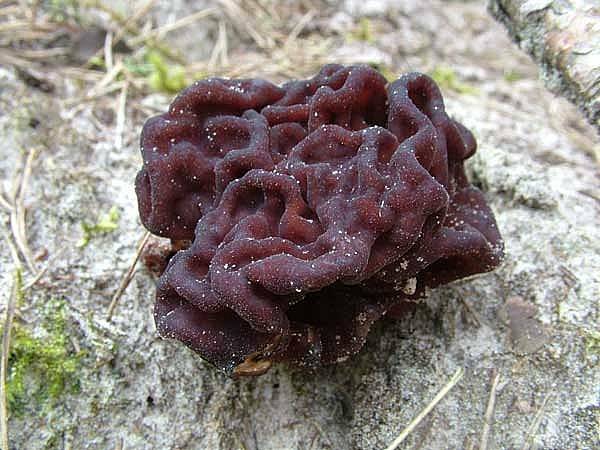 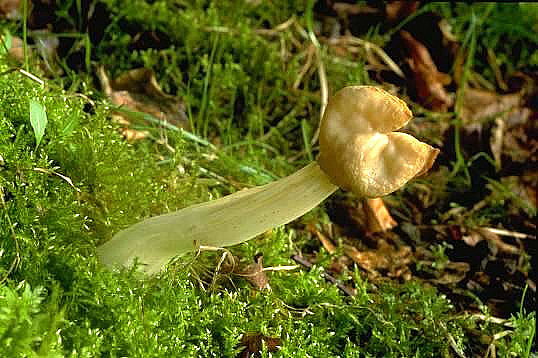 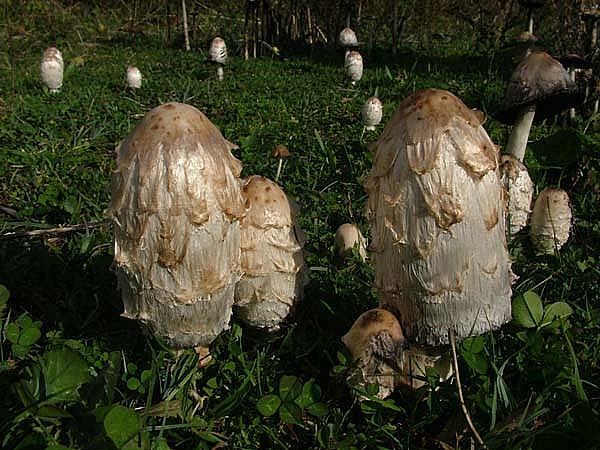 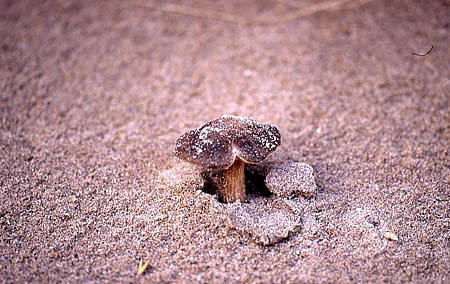 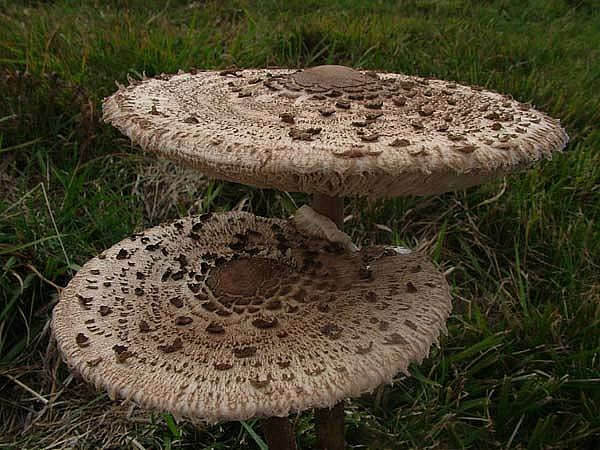 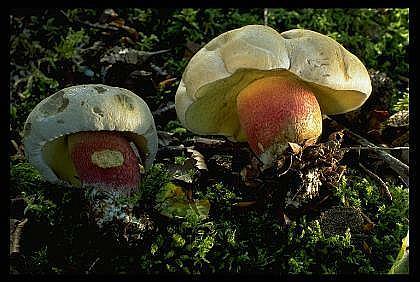 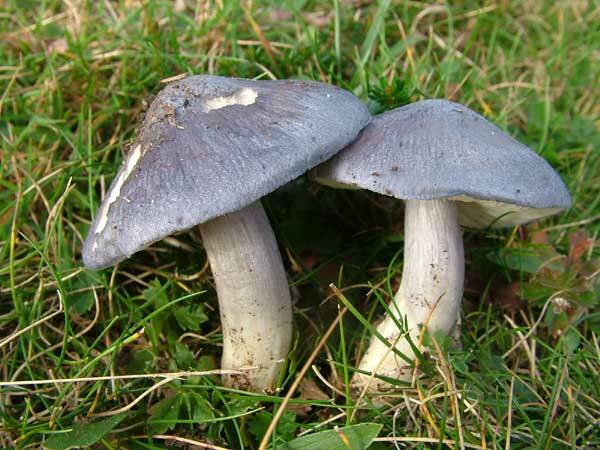 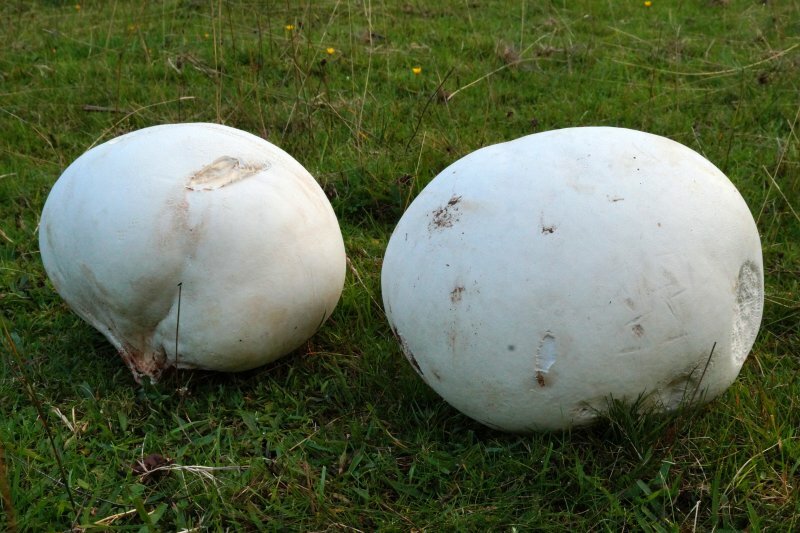 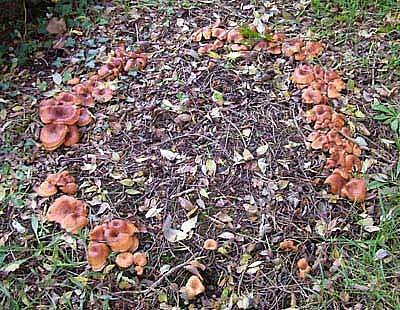 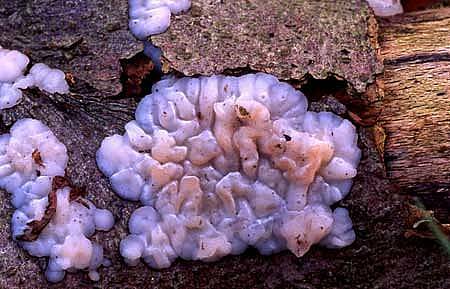 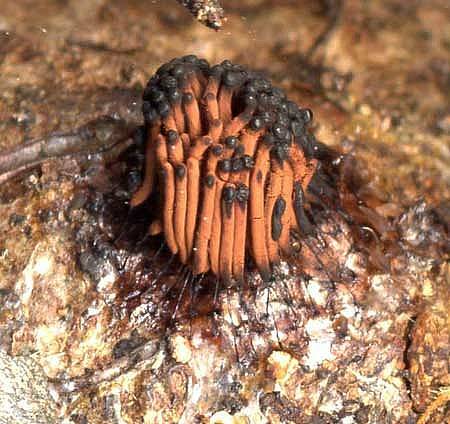 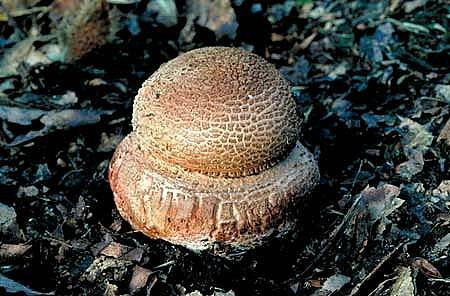 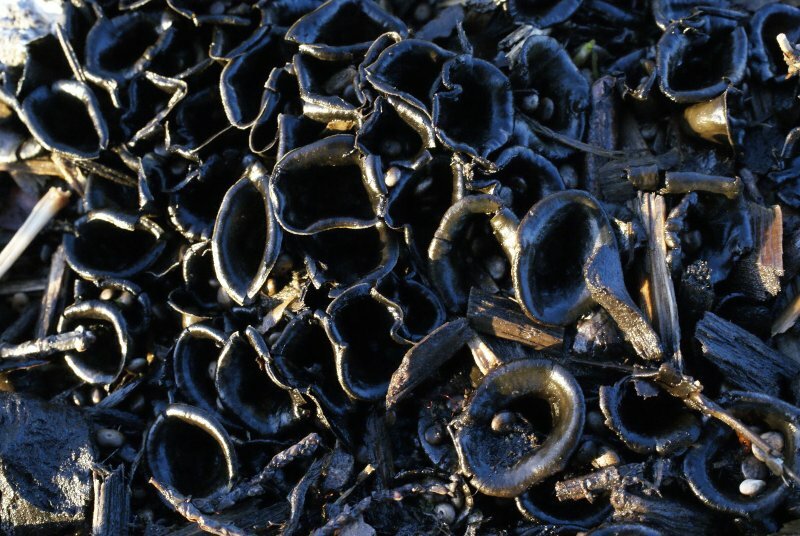 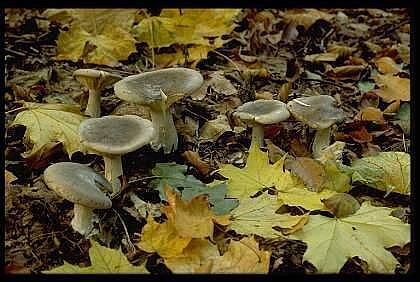 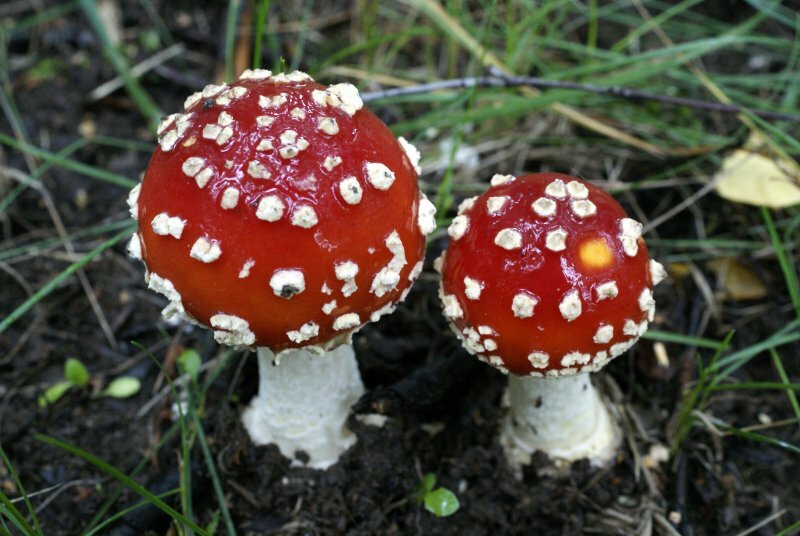 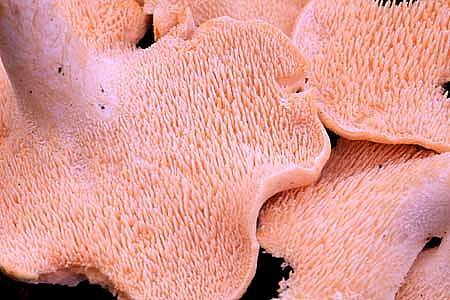 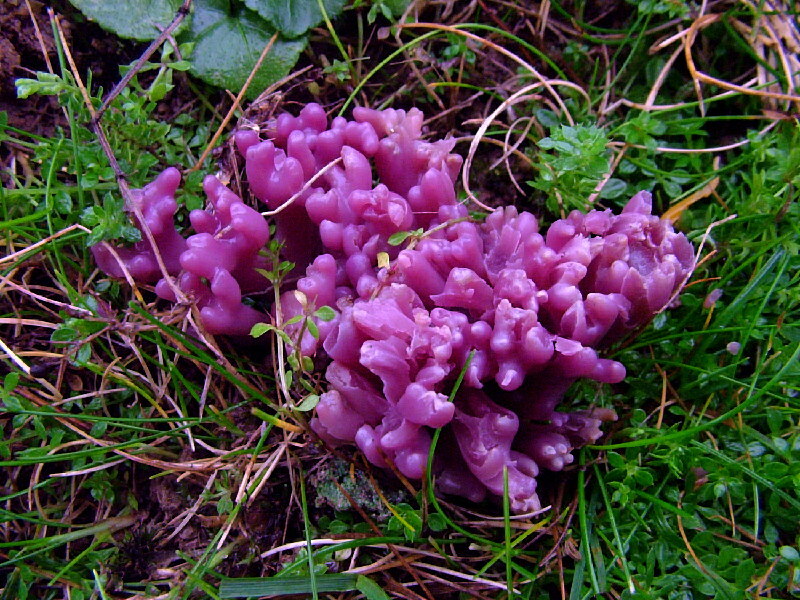 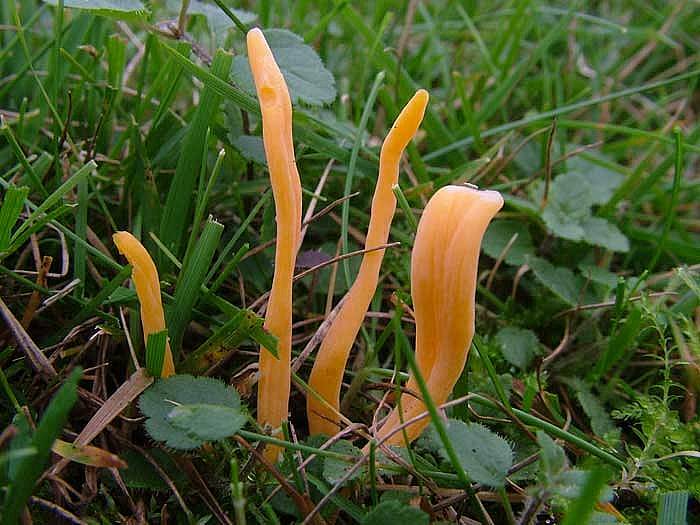 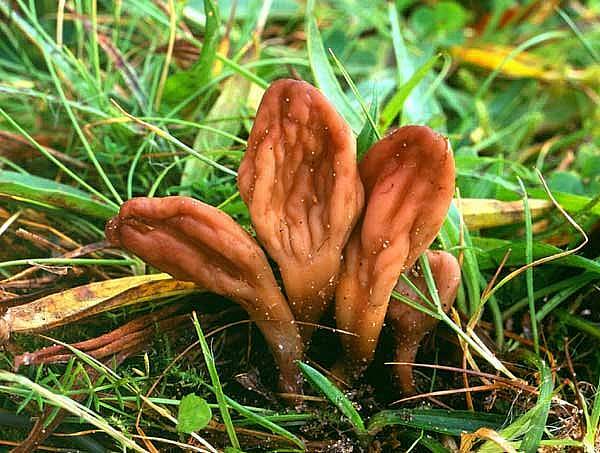 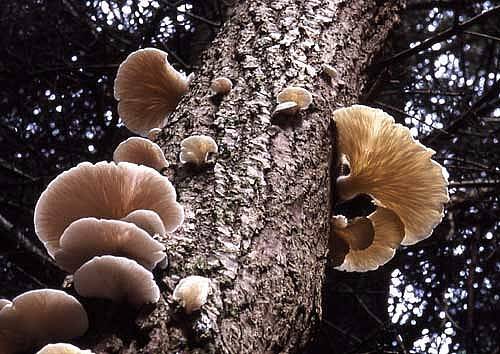 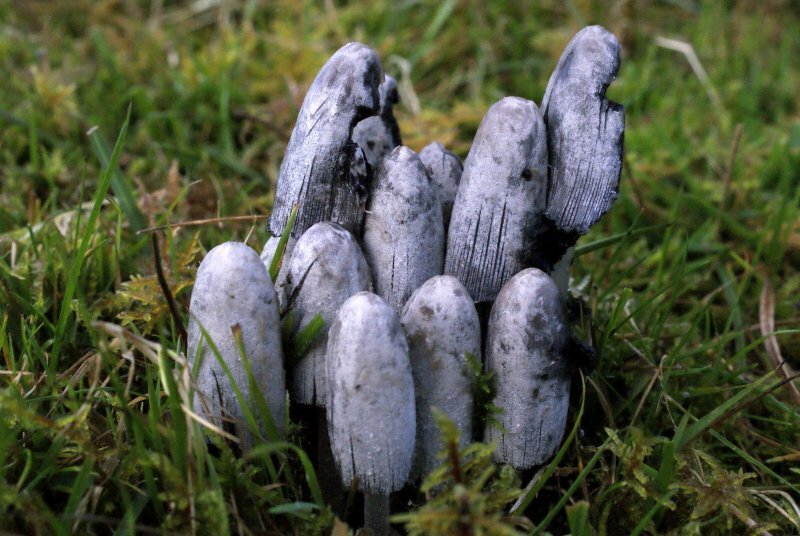 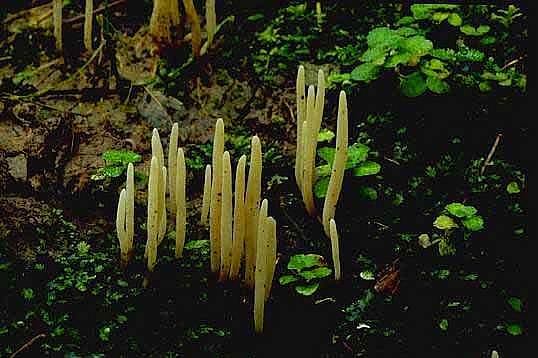 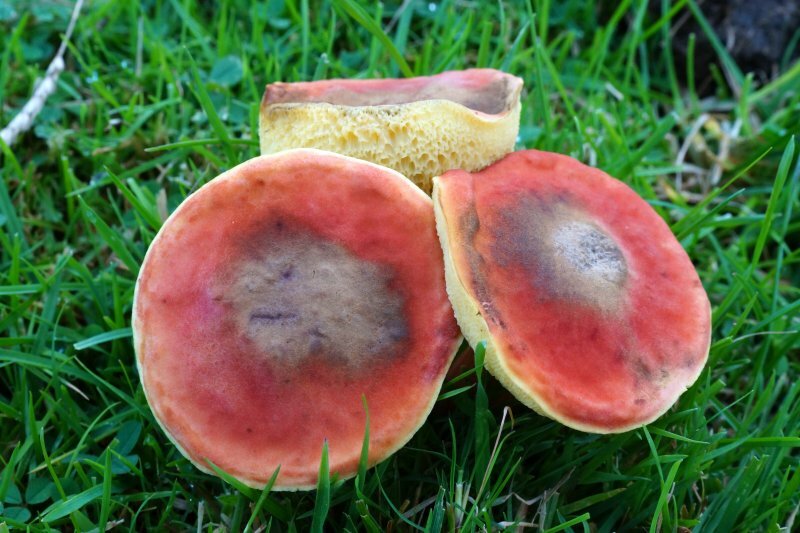 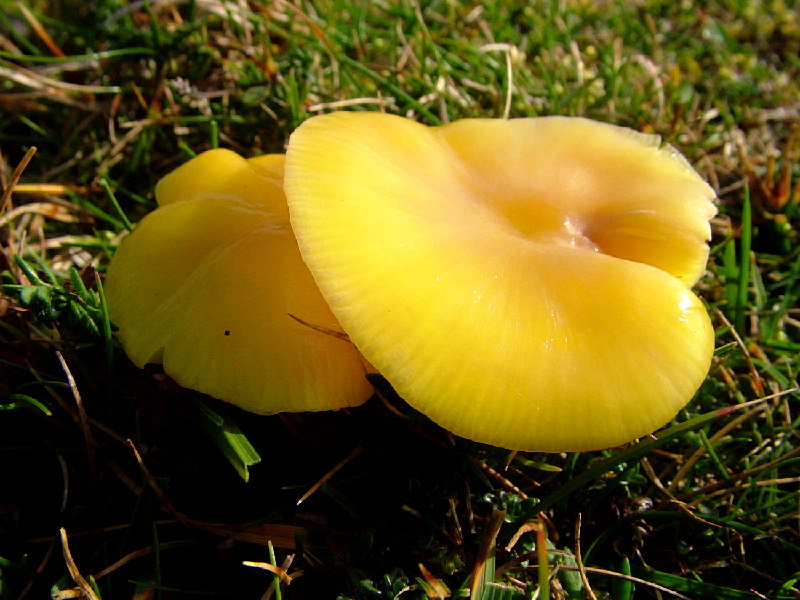 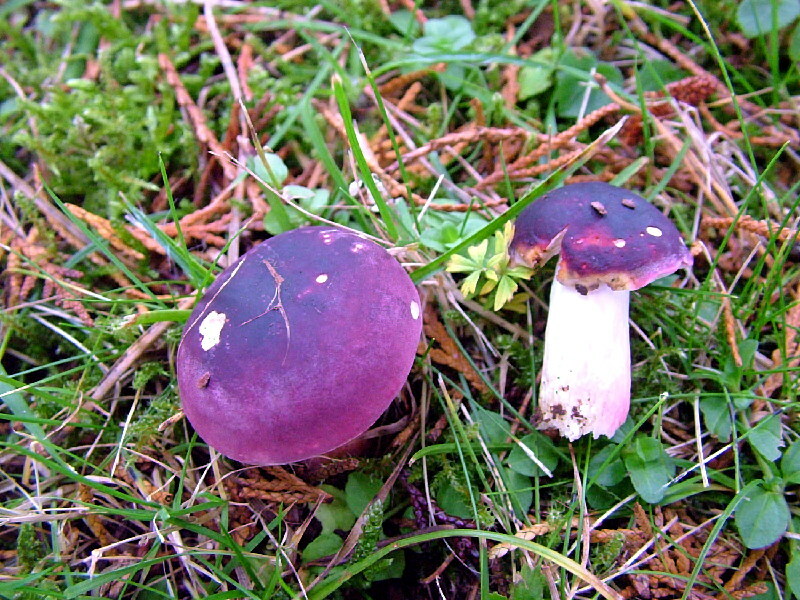 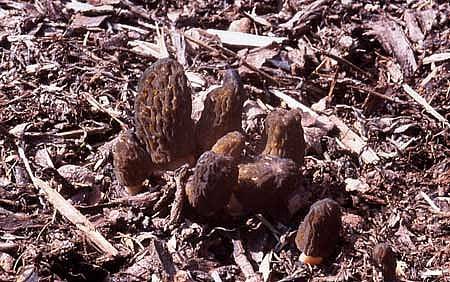 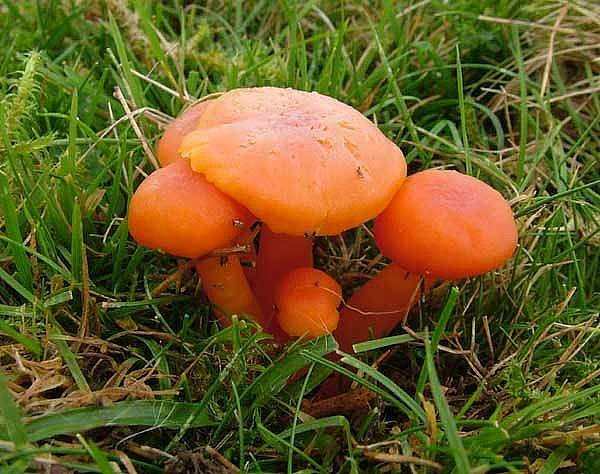 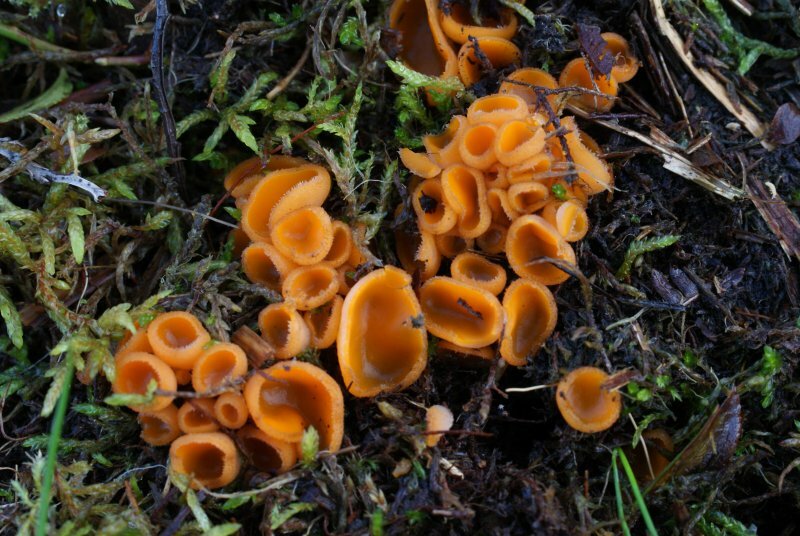 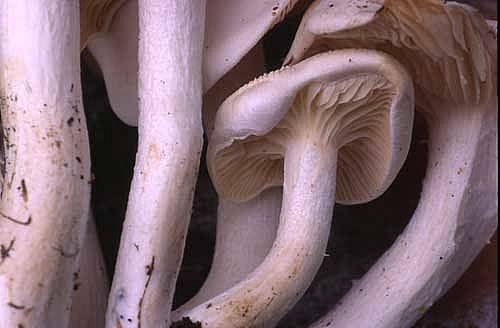 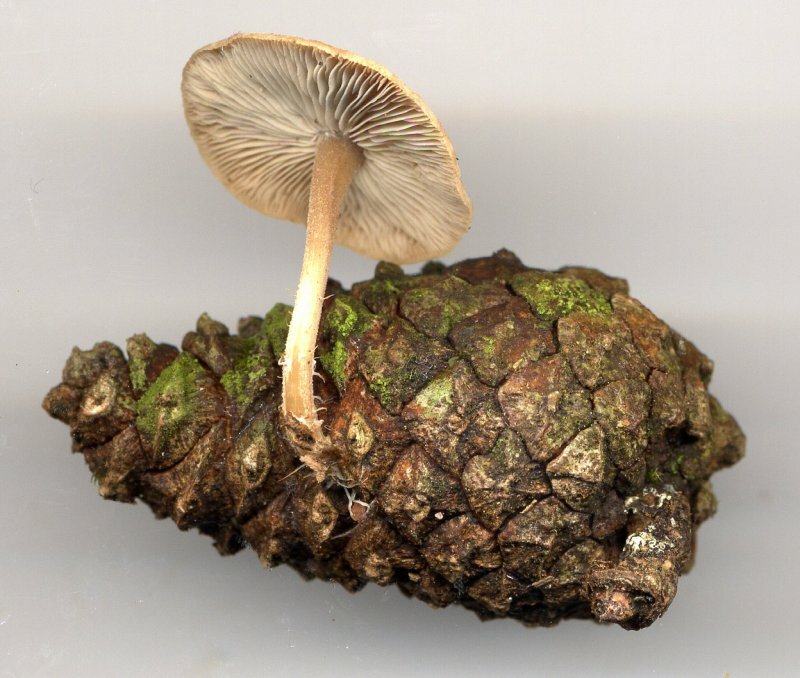 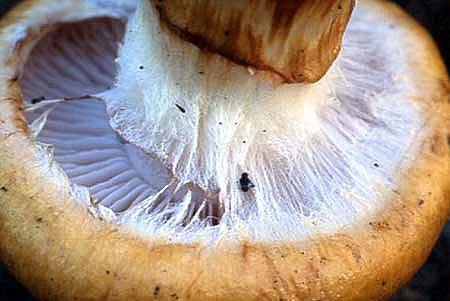 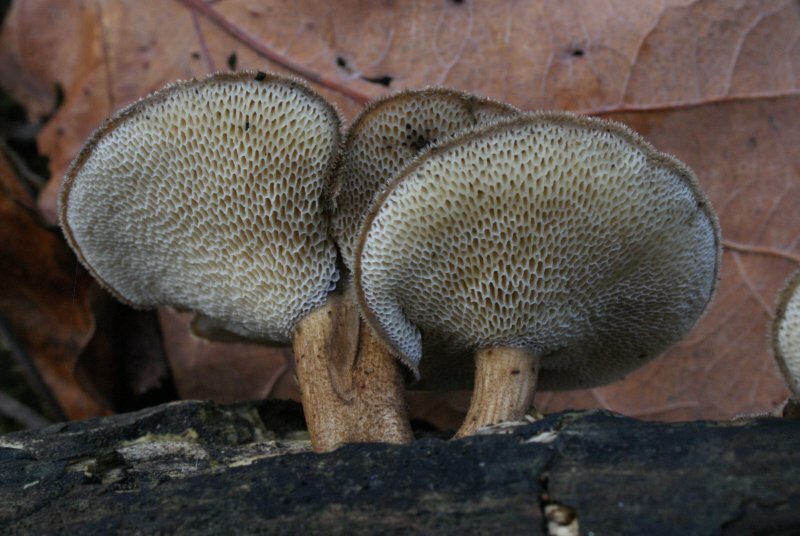 The group is affiliated to the British Mycological Society and is a member of the Association of British Fungus Groups. 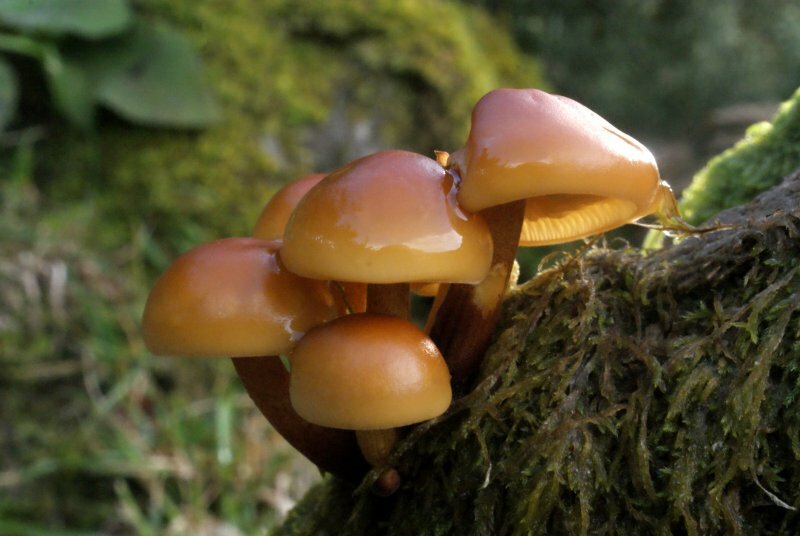 We are also a member of the Environmental Recorders Group, a group of biological recorders from all disciplines in Northern Ireland and the National Federation of Biological Recorders.